What is her problem when the officers posted in place of the transferred ones are of similar seniority and from the same West Bengal cadre only? 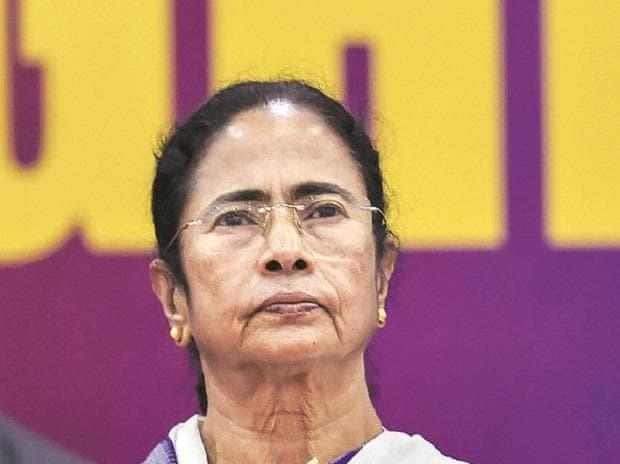 West Bengal Chief Minister Mamata Banerjee (pictured) has been crying foul over the transfer of police officers in the state. She has made uncharitable remarks on the Election Commission (EC) alleging that the EC has acted at the behest of the Bharatiya Janata Party. The EC has asserted that it is well within its powers to transfer and appoint officers when the model code of conduct is in force. Banerjee has also accused the EC of taking the decision arbitrarily. Amidst all this, she needs to explain why she is insisting that the same police officers continue. What is her problem when the officers posted in place of the transferred ones are of similar seniority and from the same West Bengal cadre only? The decision to transfer is said to be based on “cumulative feedback” from one of the EC’s top officials and the special police observer. The deputy election commissioner has stated in the letter addressed to Banerjee that special police observers have also been appointed for several other states and West Bengal has not been singled out. If the special observers’ recommendation for transfers does not carry weight, the very purpose of appointing them is defeated. Banerjee crying hoarse on transfer of officers looks funny.